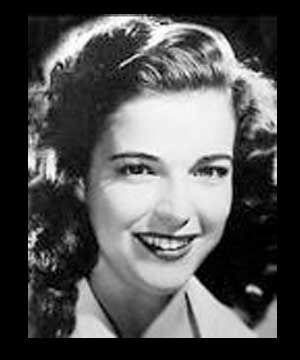 Cathy Downs (March 3, 1924 – December 8, 1976) was an American film actress. 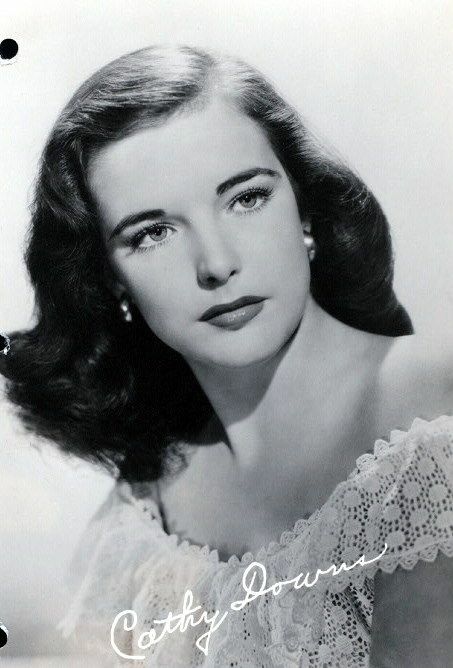 Born in Port Jefferson, New York, Downs began her film career with a small role in The Dolly Sisters (1945) and the following year played the title role in My Darling Clementine. 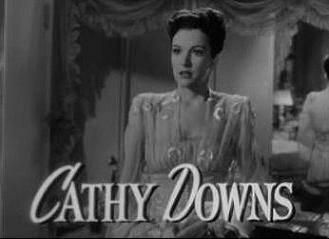 Following the success of the latter, Downs was cast in a prison drama For You I Die (1947), an Abbott & Costello comedy The Noose Hangs High, and several western films. 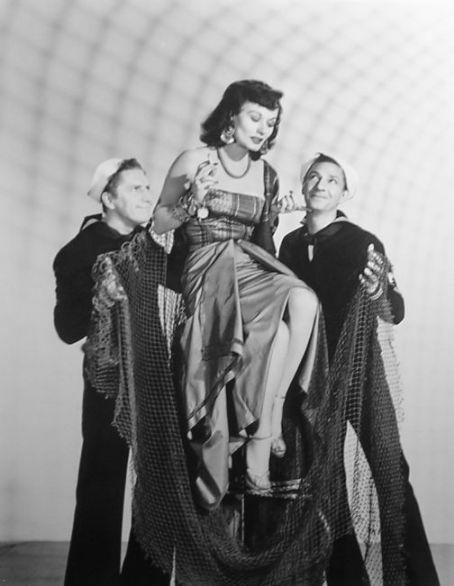 By the beginning of the 1950s she was appearing in lower budget films, including some science fiction films, with one of these films Missile to the Moon marking her last screen appearance, in 1958. 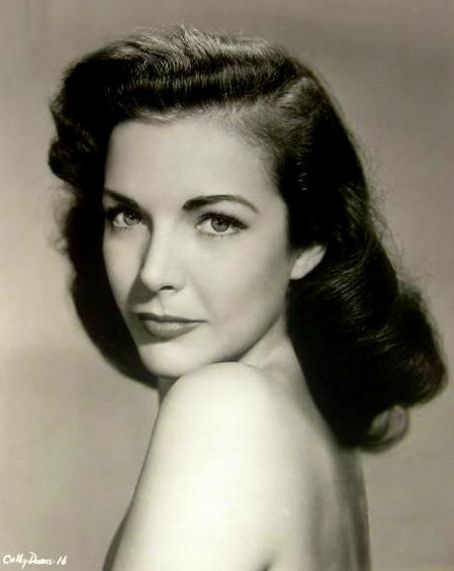 She worked sporadically in television during the 1960s but was unemployed for several years before her death in Los Angeles, California. Downs has a star on the Hollywood Walk of Fame for her contribution to Television, at 6646 Hollywood Boulevard. 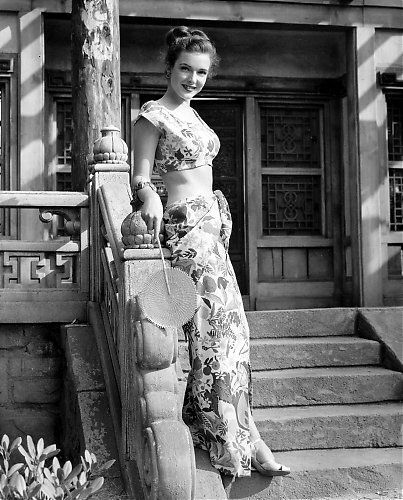 She was married first to Joe Kirkwood, Jr. (1952–1955; divorced) who played the character Joe Palooka in films and on TV. They had long been out of touch, when, in 1976 Kirkwood heard that Downs was in dire financial circumstances. Kirkwood was setting up a trust fund for her when he learned she had died of cancer at the age of 52. She was buried at Woodlawn Cemetery, Santa Monica.